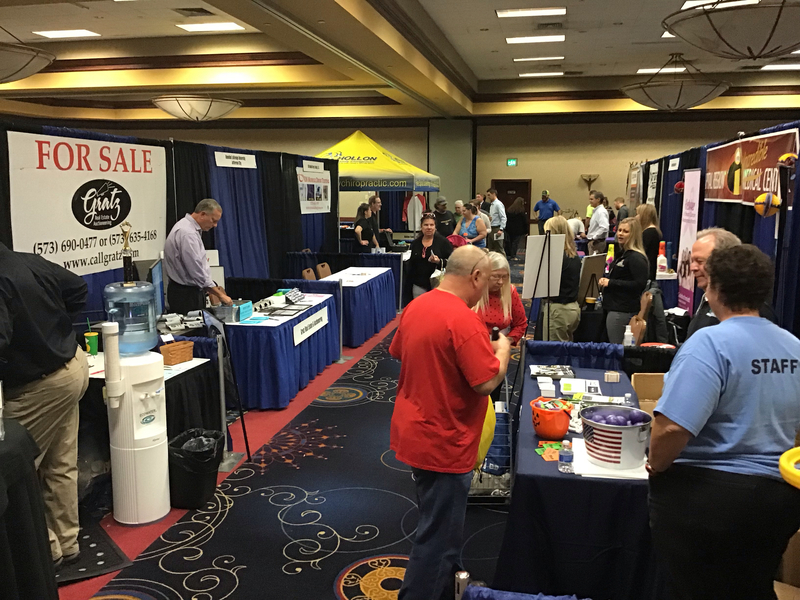 The Chamber's Annual business-to-business tradeshow features over 100 exhibit booths displaying a variety of products and services. Other events during the day include a Small Business Lunch to present the Small Business of the Year Award and Exceptional Employee Award recognizing customer serves and a "SchmoozaPalooza" networking reception. Click here for the Business & Lifestyles Expo Application.